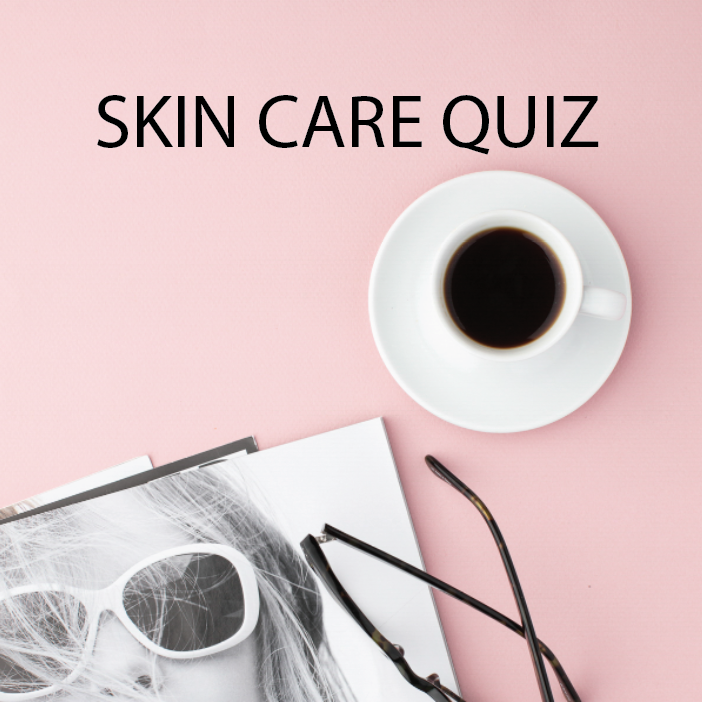 Know what I love most about Beautycounter? It doesn’t matter if you purchase these incredible products or another brand who is also doing it right and wanting health and safety for their consumers…the big thing is knowing there’s a problem and making better decisions now that we know! 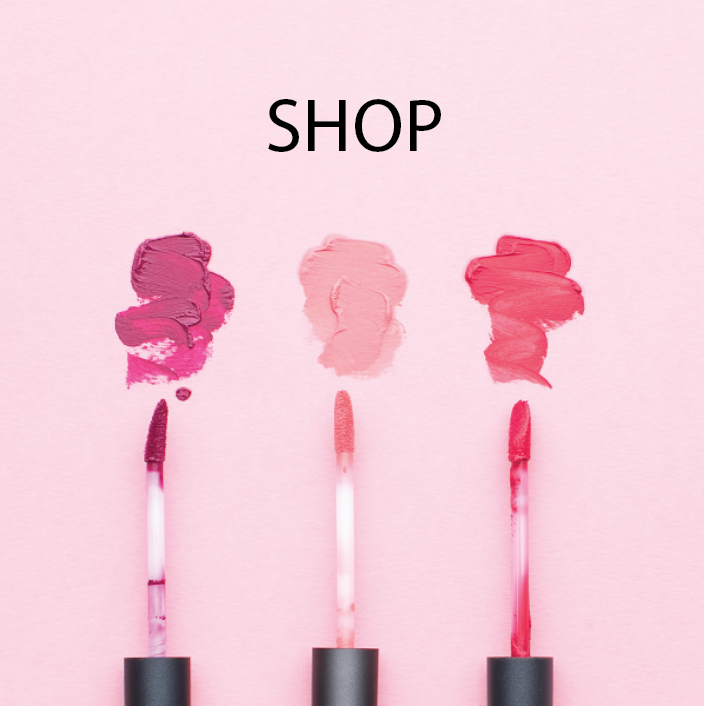 Keep clicking through the icons below or head directly to Beautycounter’s site to learn more (or if you want to shop, you can do that too)! 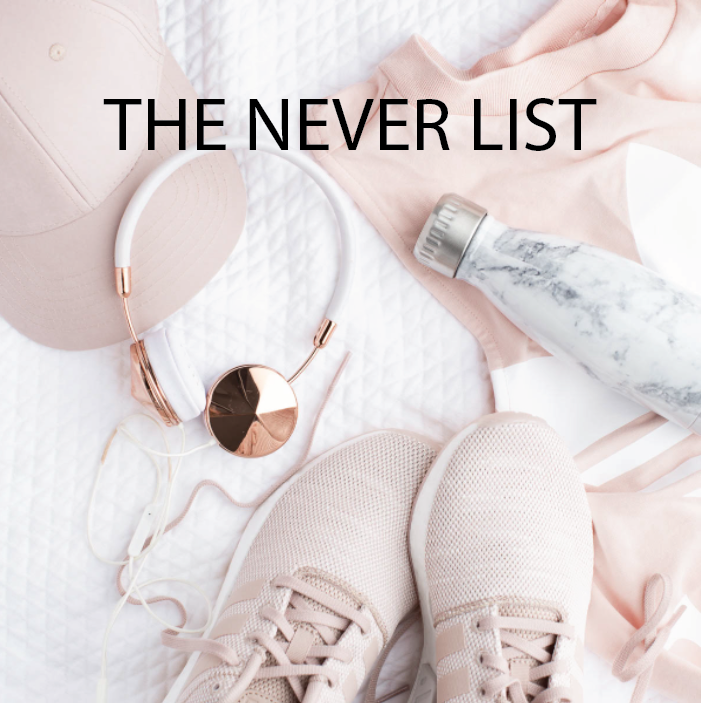 Before you click away however, I really, REALLY encourage you to head over to The Never List and read all about the dangerous ingredients that are in our shampoos, deodorants, and makeup, as well as the bubble bath and sunscreen we use on our kids! Read through the Know Better, Do Better section and hear our CEO share the heart behind Beautycounter and how they’re actually working with legislature to change laws. I can’t wait for you to bring health and beauty into your home with SAFE products for yourself and for your family. Between Beautycounter, essential oils, and cleaner eating…we’ll turn the tide on our health and grow our children into strong and thriving individuals. We put helmets and seatbelts on our children and yet unknowingly cover them with harmful ingredients that have been linked to cancer, hormone disruption, reproductive issues, and cancer. 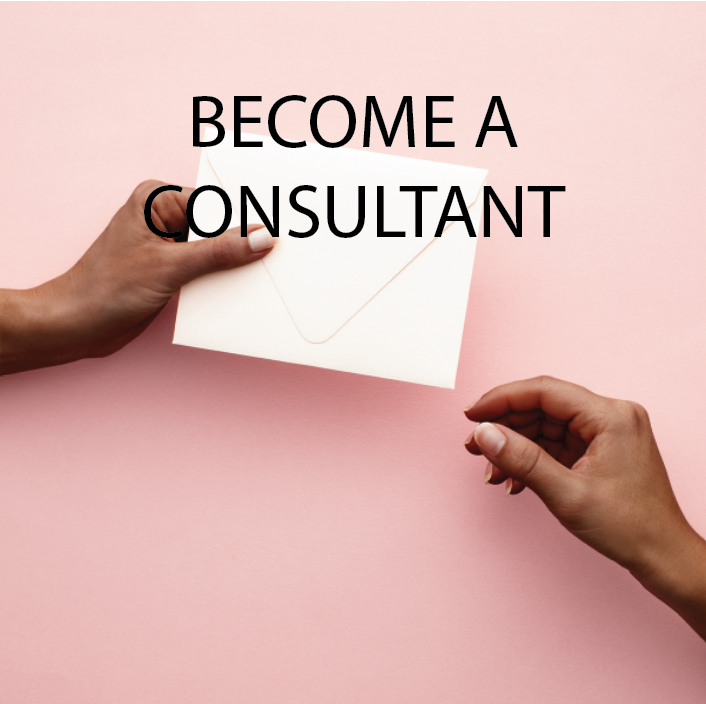 To learn more, continue clicking through the icons below or head directly to Beautycounter’s site to shop and continue discovering safe products.